Workers’ compensation stakeholders face a variety of hurdles trying to navigate and implement leave and accommodation policies. 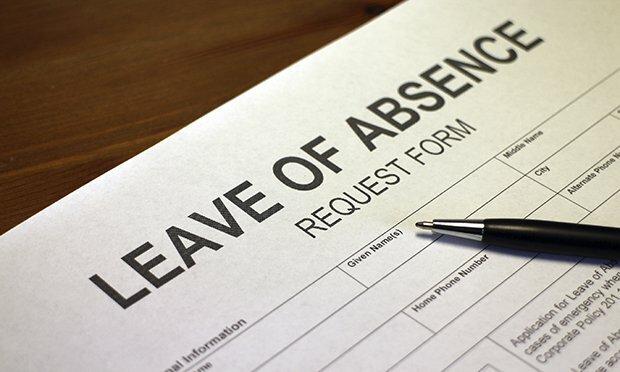 The intersection of workers’ compensation with leave of absence and job accommodation laws has become increasingly challenging. With the expanding number of federal, state and municipal laws on the books, there is also confusion about how and when they overlap.